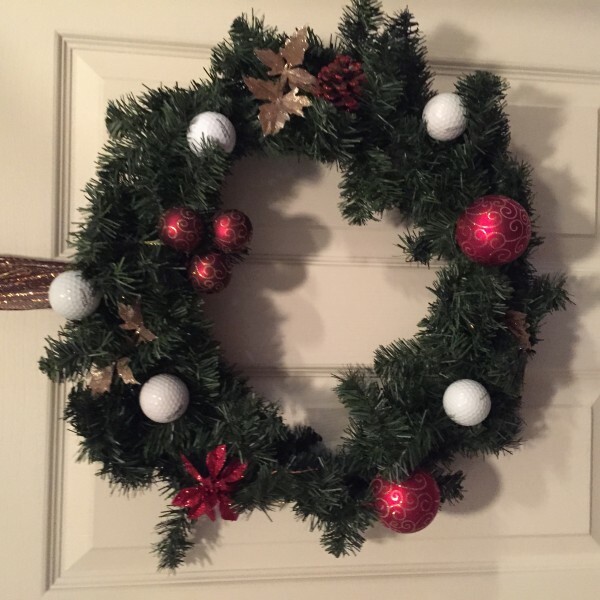 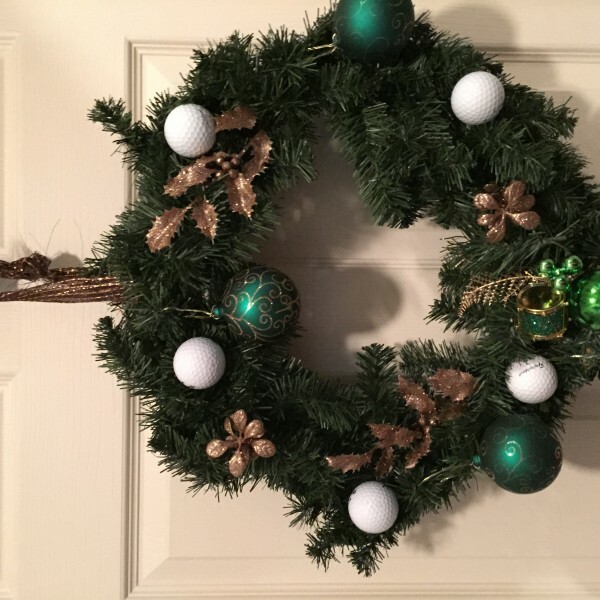 Celebrate the game with a golf themed holiday wreath! 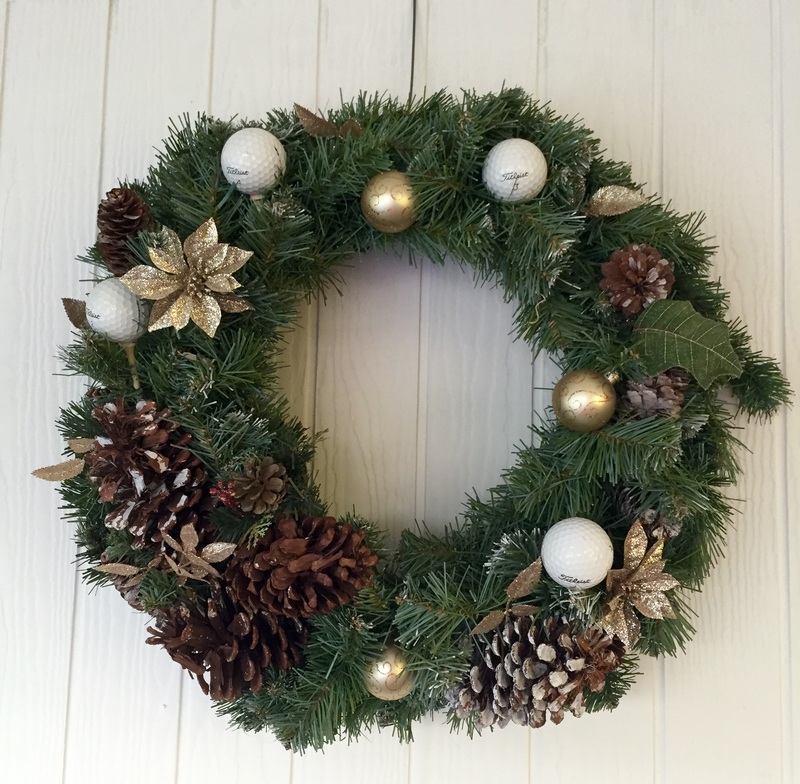 Golf balls, golf tees, and a selection of pine cones make the holidays shine! 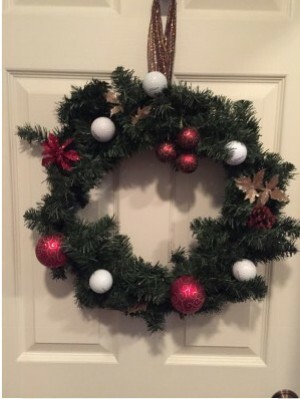 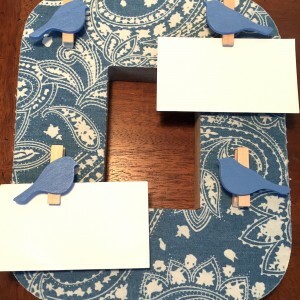 Have a hard to shop for person on your list? 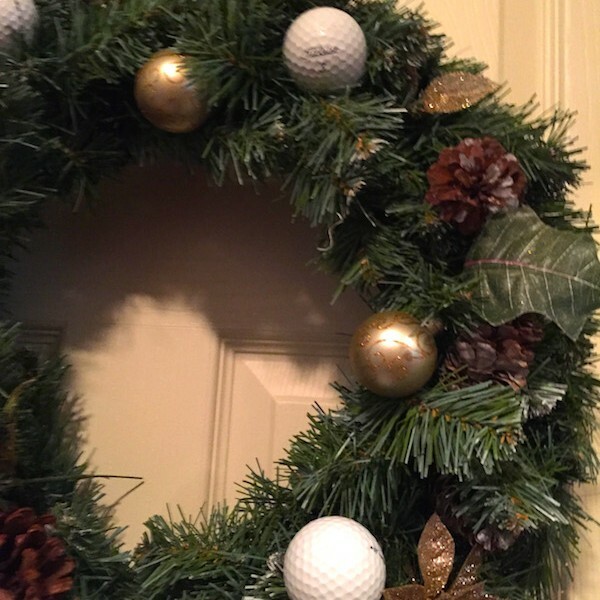 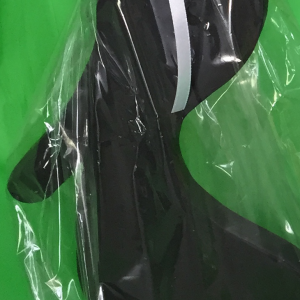 This Golf Themed Holiday Wreath is the perfect gift for them! 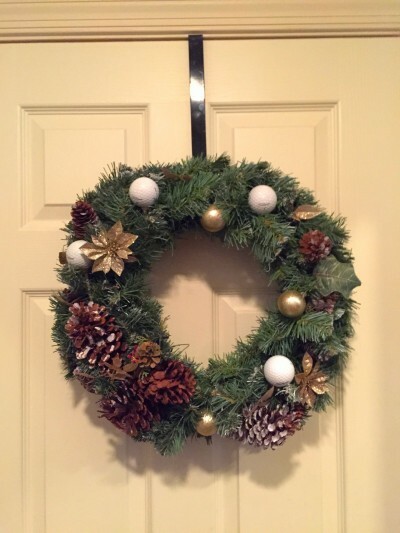 This particular wreath is the Gold toned style. 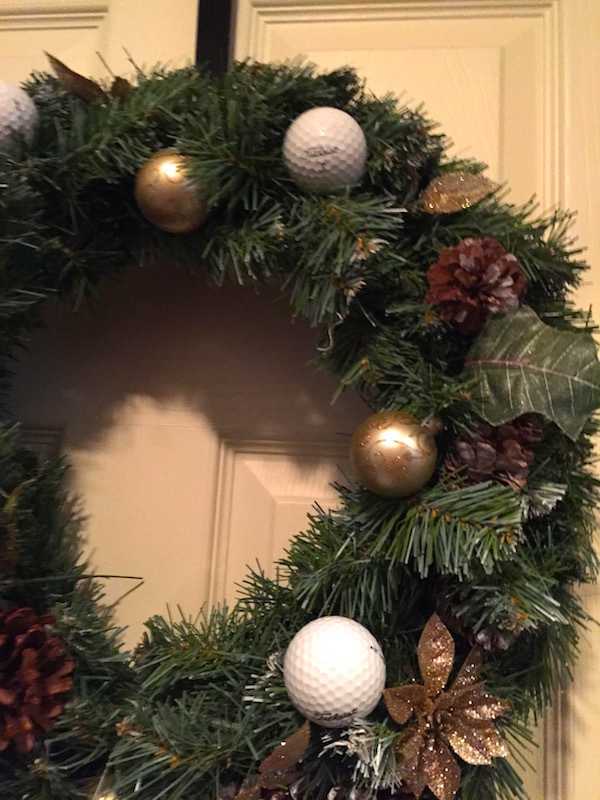 Golf balls, golf tees, and a selection of pine cones make the holidays shine! 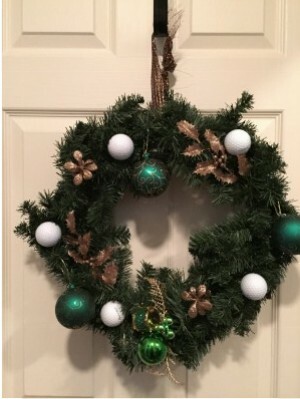 The ornaments are gold toned with subtle accent swirls. 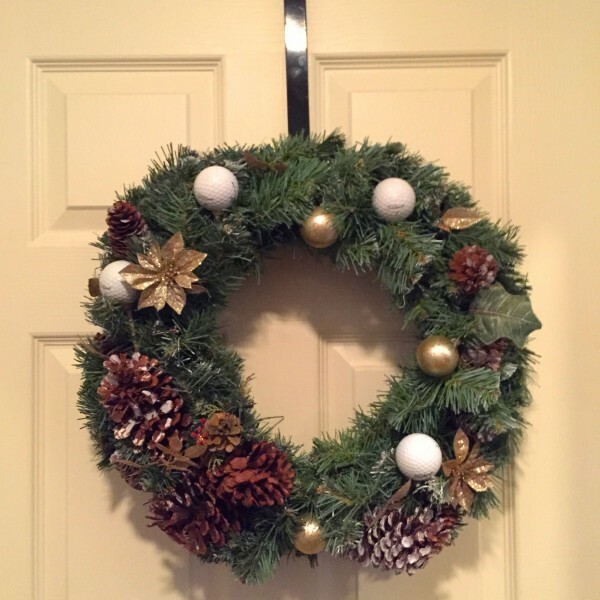 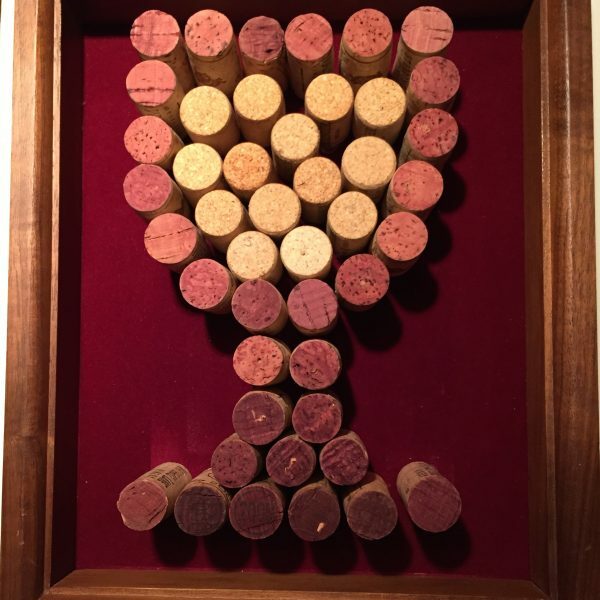 Celebrate the game with a golf themed holiday wreath! 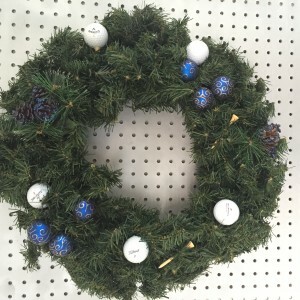 Additional accent colors are available for the wreaths.